A few weeks ago, I bought Windows 7 and installed it on my computer at home. After installing, I started trying to organize things the way I want them. 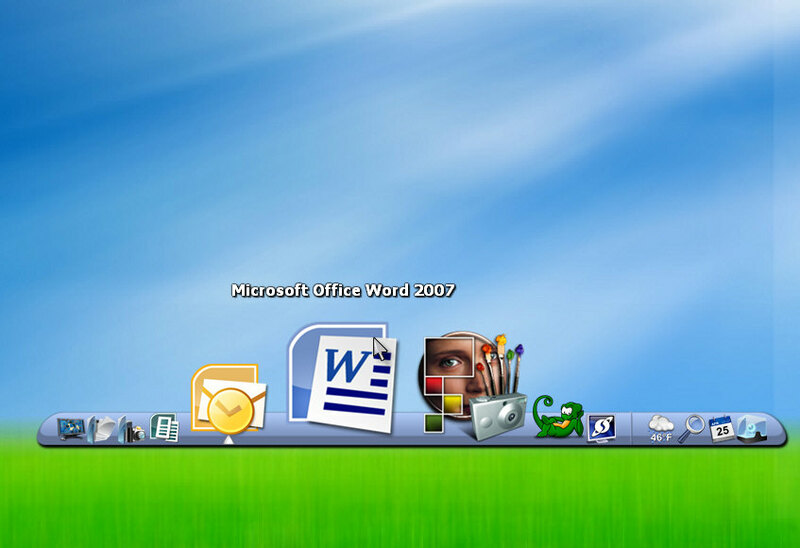 On all of my computers, one of the first things I do is to move the taskbar to the top of the screen and create a quicklaunch toolbar docked at the bottom of the screen. Unfortunately, after a lot of playing around and a lot of research online, I found there was no way to do that; until I discovered ObjectDock.